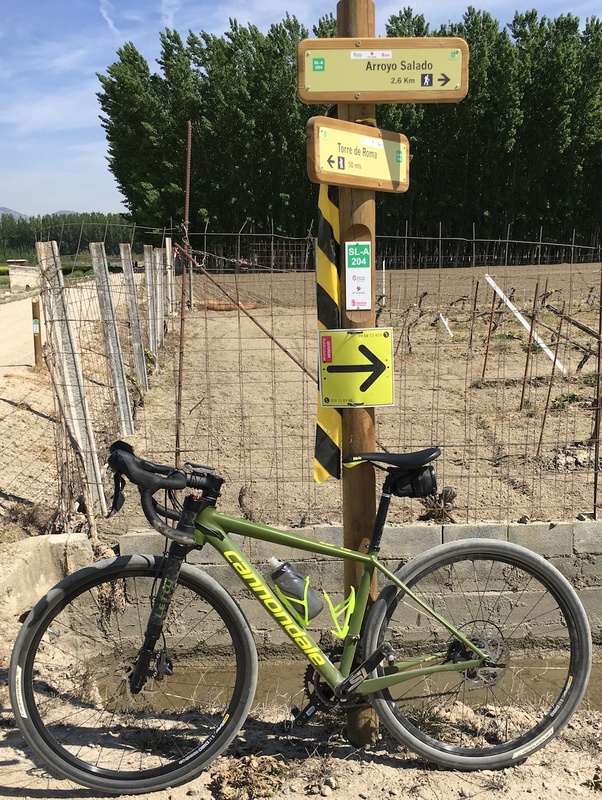 We’ve published some of the finest mountain bike and gravel rides in and around Granada for you to do whenever you want. 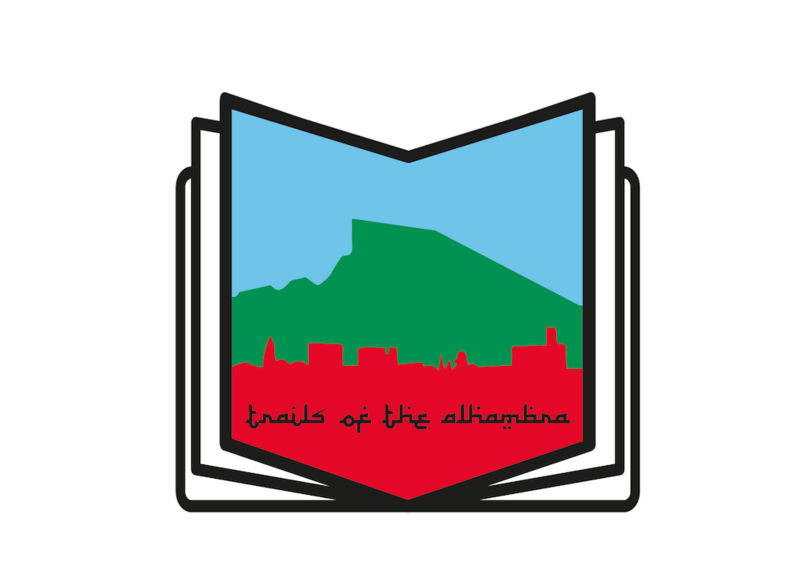 Just download the route file to your GPS device and get out there! Among other perks, guided bike rides remove the headache of dealing with your own logistics when dropping into an unfamiliar place. 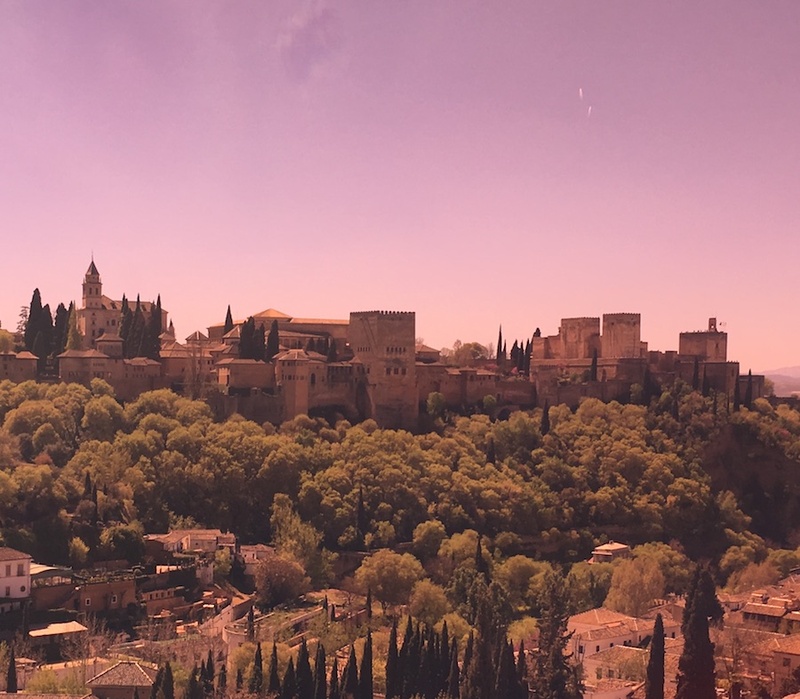 1-day guided rides or multi-day tours reveal what’s unique about Granada and guarantee stunning scenery accesible only by bike. 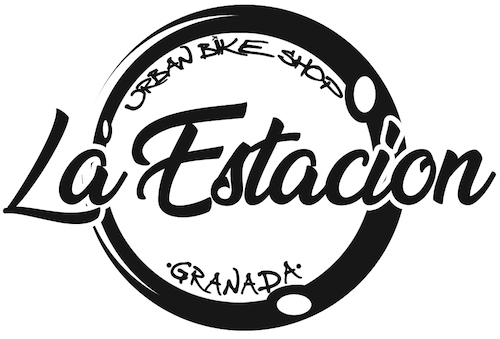 We’ve partnered with Bicicletas la Estación, located in Granada’s city center, to supply rental bikes for you to “ride” your tale.